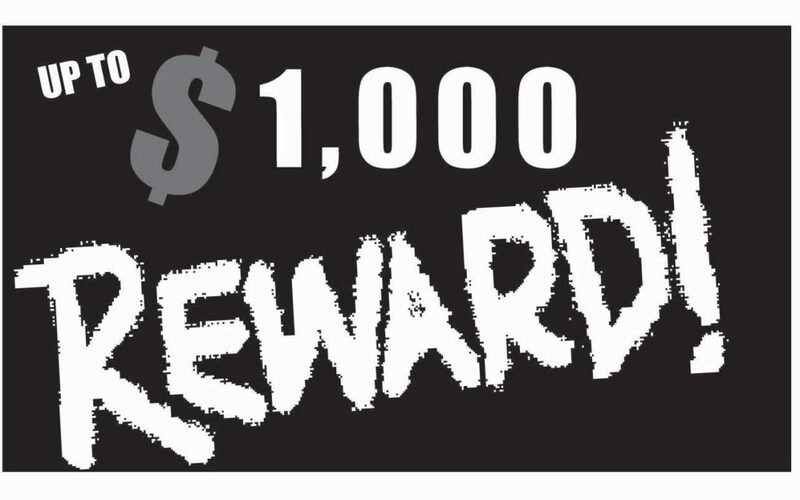 Vandalism at Placer High School | WeTip, Inc.
Auburn, CA... 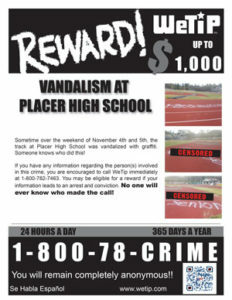 Sometime over the weekend of November 4th and 5th, the track at Placer High School was vandalized with graffiti. Someone knows who did this!